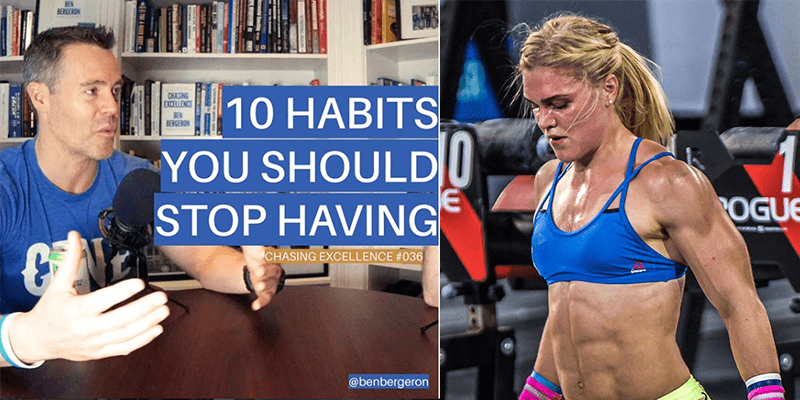 Ben Bergeron has coached Katrin Davidsdottir to win The CrossFit Games. He is a best selling author and the owner of CrossFit New England. Here are his list of 10 habits that you should avoid if you want to become more successful.